The professional tennis season is 11 months long, and physical demand forces players to push their body to the limit for an entire year. Consequently, headlines announcing players pulling out of tournaments often cite fatigue as the culprit. Some players have opted to withdraw from tournaments leading up to the Rio Olympic games on August 6th in order to give their bodies some much needed rest. However, those participating in the Olympics may then experience fatigue leading into the U.S. Open, which follows just a few weeks after. 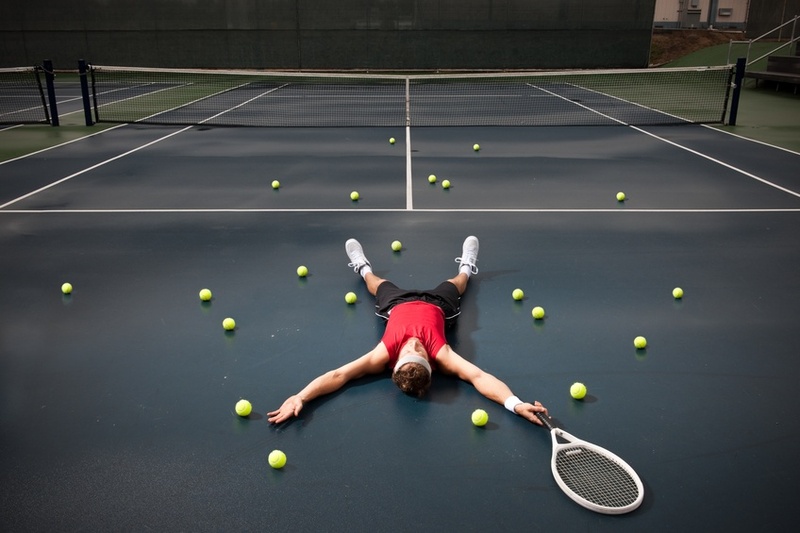 Pro tennis players' fatigue, for the most part, results from the season’s demands of training, matches, and traveling – with minimal recovery time. But, you don't have to be a pro to feel the effects of fatigue in sport; some InsideTracker users lament feeling a "lack of energy" during their own tennis matches.